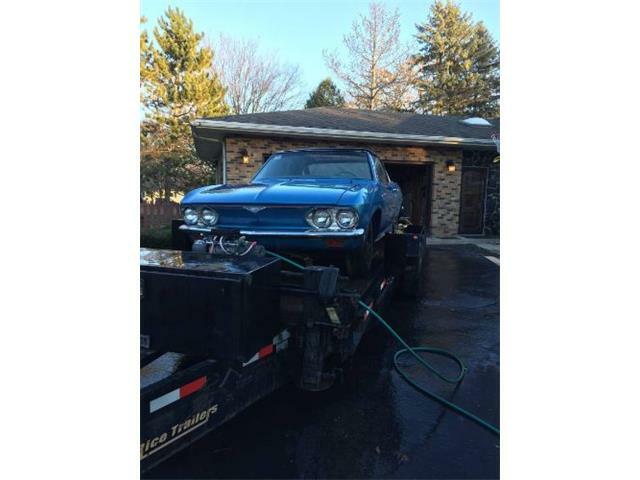 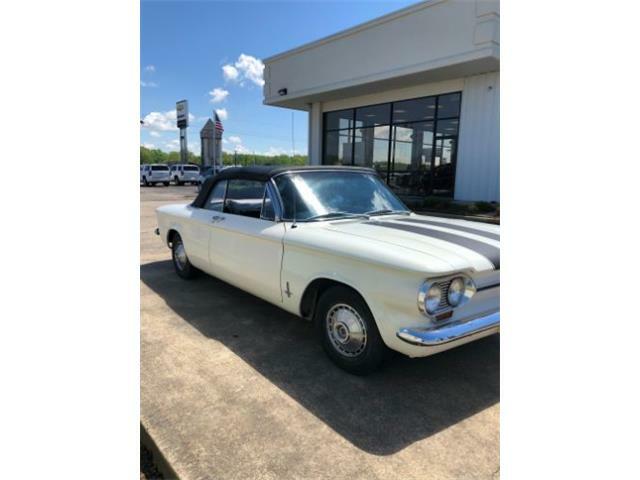 The dealer in Lithia Springs, Georgia, says in the ClassicCars.com listing that this Corvair has been restored and well-maintained and is ready for a local show or a Sunday drive. 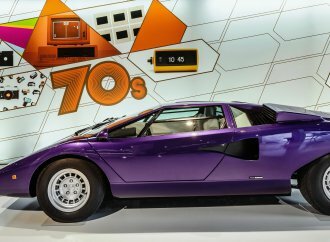 It also benefits from a four-speed manual transmission. 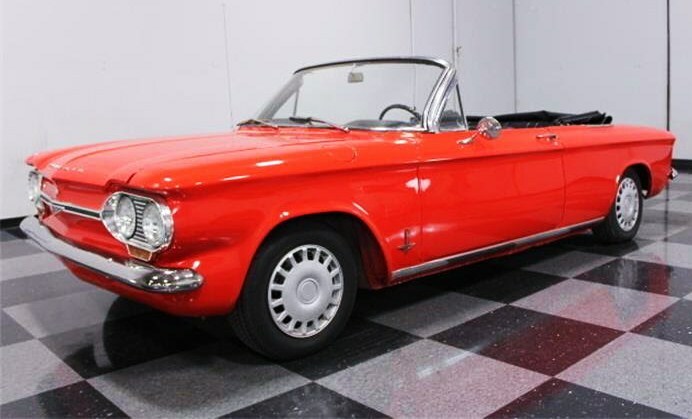 “It really is hard to go wrong with a bright-red ragtop, and the humble Corvair delivers a funky 1960s look that always attracts attention,” the seller says. 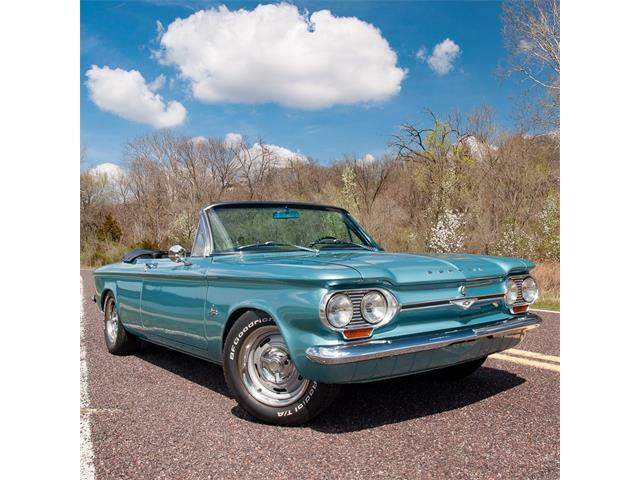 When Corvair was first launched in 1960, it was hailed by the automotive press as being revolutionary and a great example of new thinking by GM, the world’s largest automotive manufacturer. 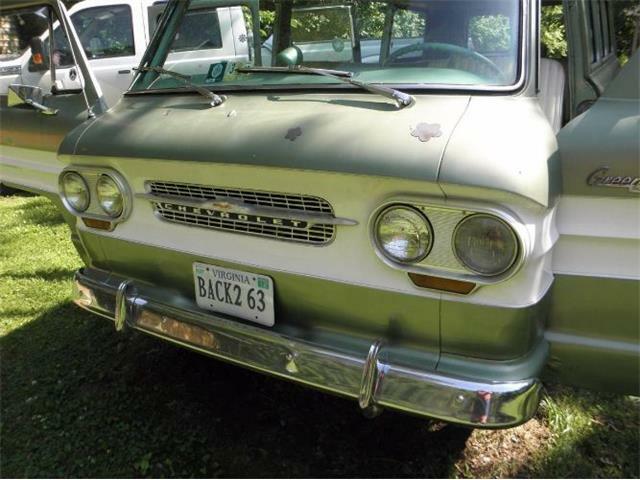 The Corvair offered terrific economy, seating for four adults and a fun driving experience. 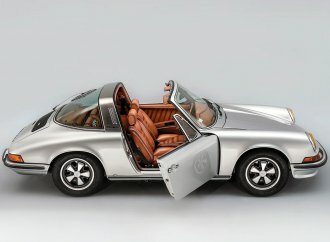 This was General Motors’ answer to European compact and sports cars. 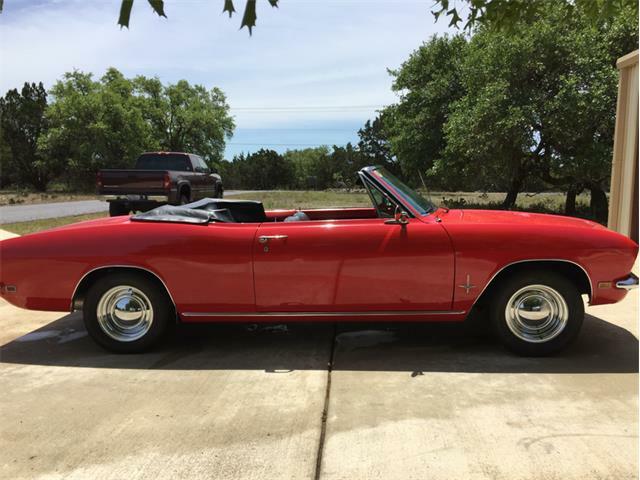 It was a landmark car in a number of ways: GM’s first production car with an air-cooled engine, and the first GM vehicle with its engine mounted in the rear, both ideas taken from the cars built by Volkswagen and Porsche. 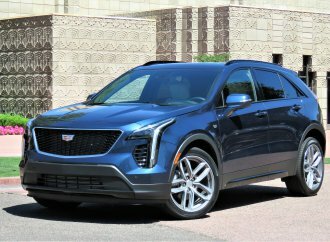 Anyone who has driven any rear-engine, swing-axle car can tell you that in high-speed cornering, you have to pay attention. 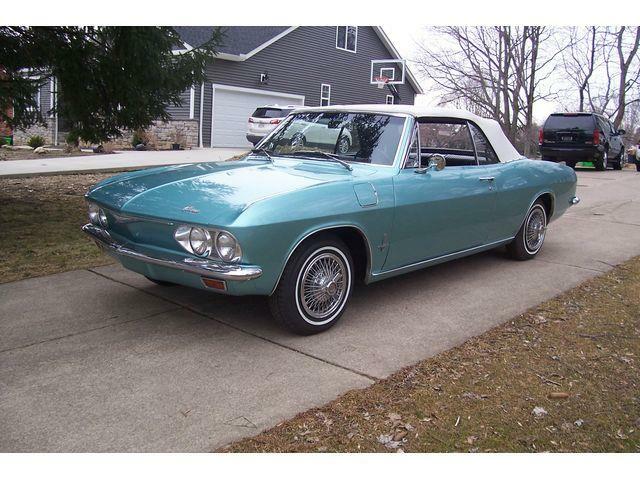 But the Corvair was not an inherently dangerous car, no more so than a VW beetle or Porsche 356. 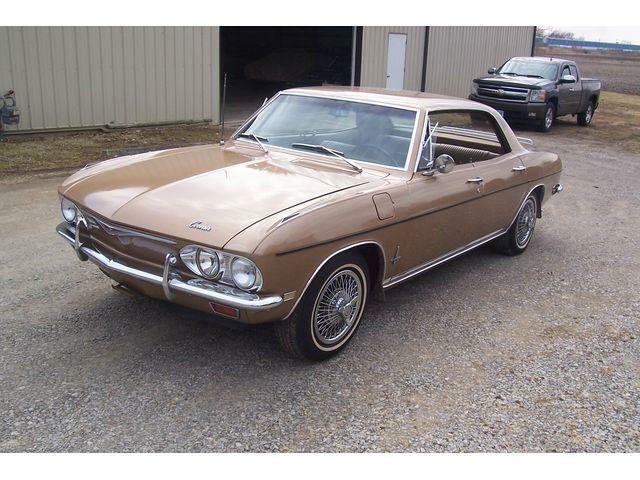 This did not stop people from panicking, and the poor Corvair found itself almost overnight without buyers. 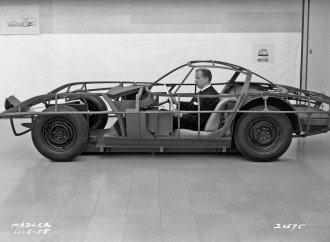 Production ended in 1969. 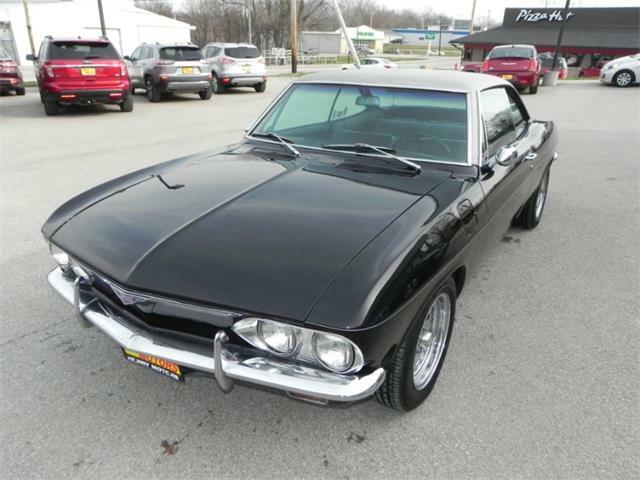 Fast forward to 2015 and the Corvair is still one of the most affordable classic cars you will find. 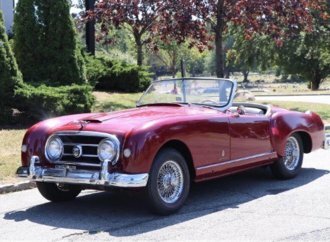 It is easy to maintain with tremendous parts and club support, and the cars are just starting to rise in value. 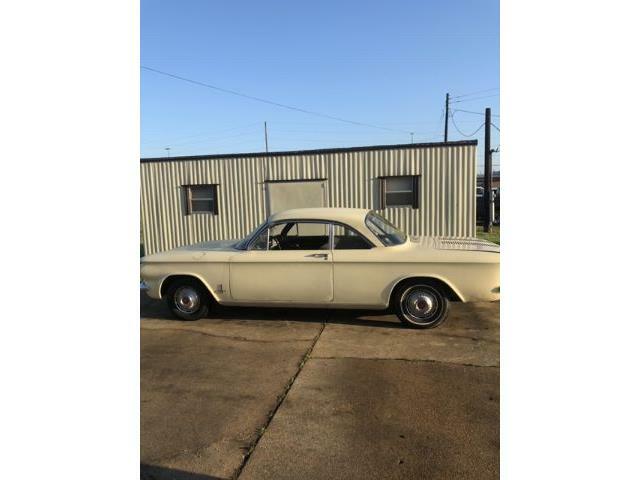 The 1964 models, like the one shown in the ad, benefitted from several upgrades, most significantly a transverse leaf-spring rear suspension that helps quite a bit to tame its “Unsafe at Any Speed” tendencies. 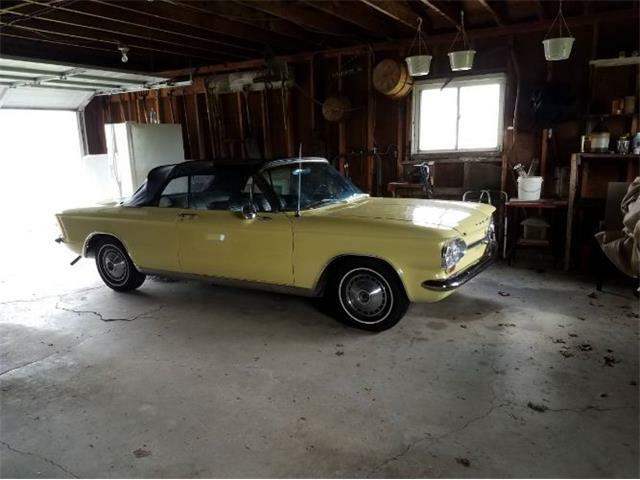 The Corvair is a fun car to drive, and anywhere you go you it will draw smiles and appreciative nods from people in the hobby. 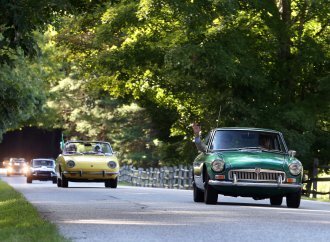 The cars are also welcome at most classic car shows.